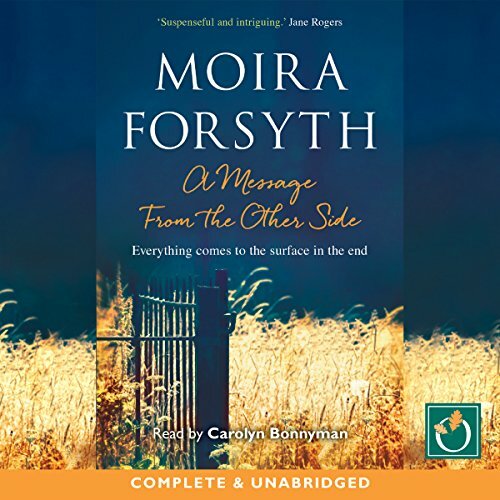 Showing results by author "Moira Forsyth"
When Catherine moves several hundred miles away from her sister, Helen says, 'Phone calls aren't enough', but they make it easier to edit the truth. Helen can dismiss Gilbert and his enchanted Factory as 'weird' when she's never met him, and Catherine thinks Helen is foolish for loving the unreliable and dangerous Joe. 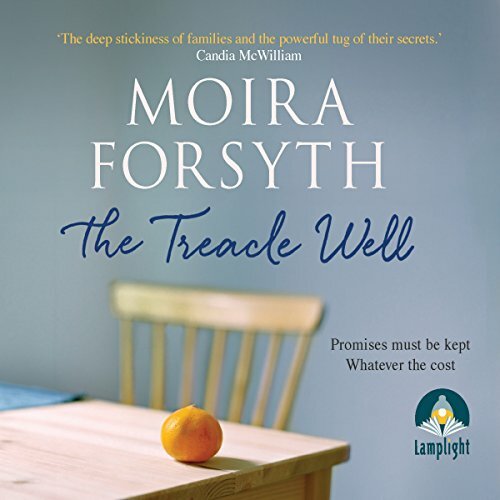 Neither sees the perils concealed in what they have not told each other or guesses at the sinister connection between their separate lives.